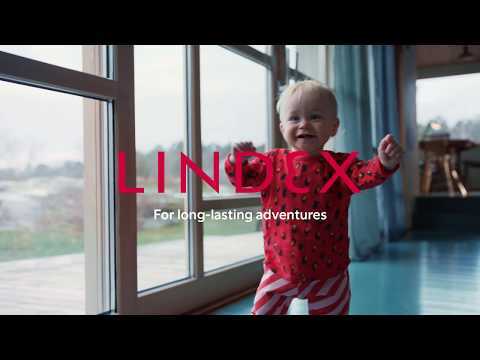 Lindex assortment covers several fashion concepts within the business areas women’s, kids and lingerie. 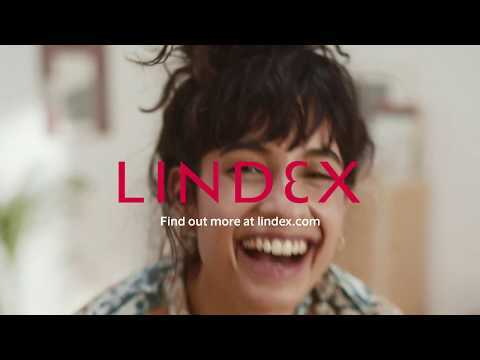 Unique for Lindex fashion is our great fit, quality, value for money and the right fashion sense, made in a sustainable and responsible way. Our fashion should inspire and we want our customer to find something for all occasions. That’s why we make it easy to shop and to combine our products in many different ways. We want our customer to find a style that is right just for her personality, style and needs. Our Scandinavian heritage influences our design and makes us unique as an international fashion chain. From our head office in Gothenburg, Sweden, our extensive team of designers, purchasers, assistants, pattern designers, product managers, and purchase controllers bring ideas to finished product. Above and beyond the fantastic work of our in-house designers we have been collaborating with external designers over the years. This has resulted in dynamic, exciting partnerships with for example Missoni, Matthew Williamson and Jean Paul Gaultier.